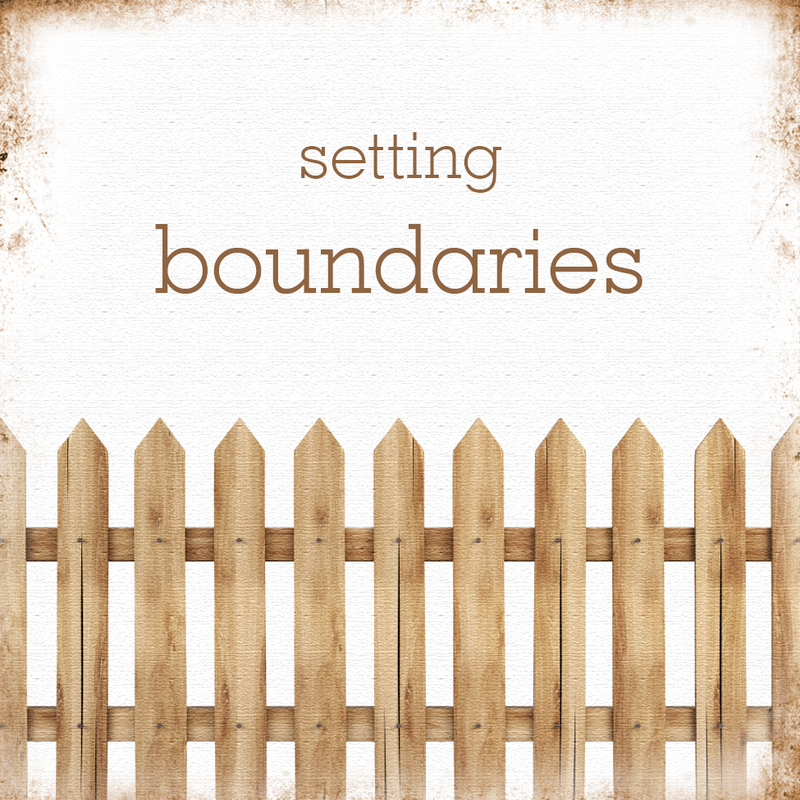 Pastor Brooke will be teaching a class on April 25 at 7pm in the parlor on Christian ethics around the topic of “How to Say No and Still Be Christian.” The class will focus on setting appropriate boundaries and will last approximately 90 minutes. This is part of a requirement for one of her seminary classes. It will follow the brief Church Council meeting beginning at 6:30pm, but all are welcome to attend the class.